It all began in 1990 When Bob followed his dream to use his artistic talents. It started with drawing cartoons for friends, family and spending many hours at the drawing board. Bob wanted to pursue his love for cartoons so he applied and was accepted to the Joe Kubert school of cartooning. The job market for cartooning was sparse in the early 90’s so Bob decided to start his own business instead and Custom Cartoons was born. It wasn’t long before Bob was asked to make a sign that included a cartoon and the rest as they say is history. 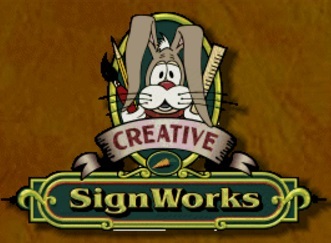 Over the years as Bob’s love for signs and the craft intensified he realized that Custom Cartoons did not reflect the work that he was doing at the time and the direction his craft was growing, so Custom Cartoons soon morphed into Creative Signworks. 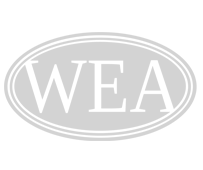 Using old world craftsmanship and modern technology, today Creative SignWorks continues to work closely with its customers to produce creative, effective advertising and products that will benefit their businesses, homes and environments.